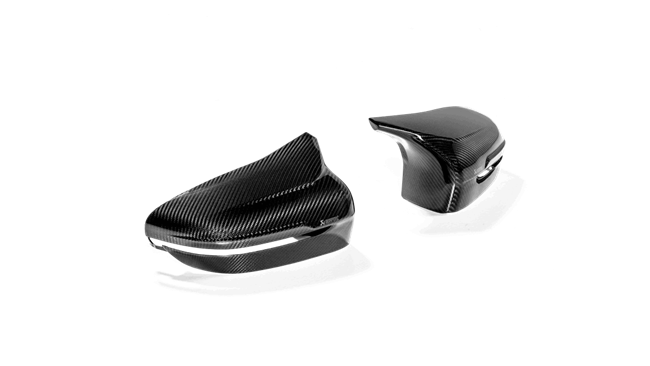 The eye-catching hand-made carbon fibre mirror caps add a visual improvement to the stylish lines of the car. Beautifully designed and finished in either a high-gloss or matte finish, these mirror caps will enhance the car’s appearance and add a perfect match for the Akrapovič carbon fibre diffuser. Mirror cap set does not fit on right-hand drive vehicles.